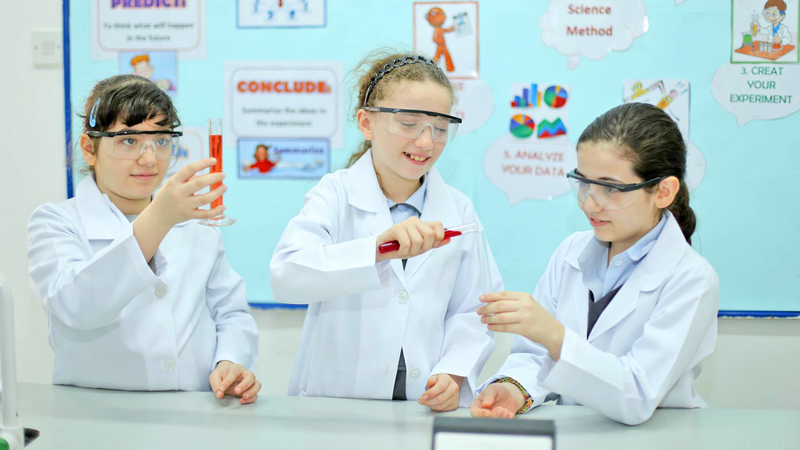 We are a family school set in the heart of Al Ain where we have been helping students to achieve their potential and realize their dreams since 1989. We offer the English National Curriculum up until the end of Grade 8 and then a choice of either an English or American Curriculum through to the end of Grade 12. Our aim is to become internationally-minded, global citizens possessing the skills and character to thrive and adapt in a challenging and fast changing world. We are participating in different international tests to examine and benchmark the performance levels of our education system. And also to compare the results not only in UAE but internationally. We provide quality education for our international students to become outstanding in the field they've chosen to go. With 2777 students from 39 different nationalities enrolled, our friendly staffs offer a warm welcome to students from around the world, at every stage of their education. "Together" we dream, believe, and achieve leaving a memory of a remarkable journey for our students. While teachers are there in front of the classroom, it's the family they come home to who provide an essential foundation for academic success. That's why we believe that parental involvement in school is highly important. As of September 5, 2018, by way of a memorandum, EmSAT is now mandatory for nearly all students in Grade 12 at Al Dhafra Private Schools. Who must take the EmSAT? → All students (Emirati and non-Emirati) in the American system as part of equalization. → Emirati students in the British system. 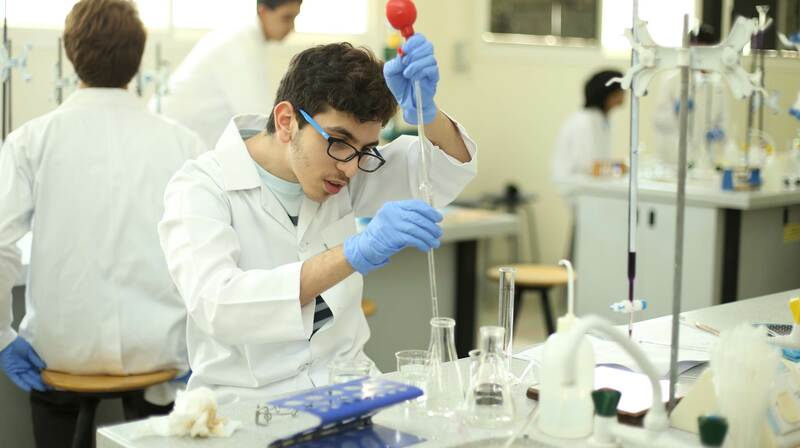 → Students in the British system (Emirati and non-Emirati) who plan on studying in the UAE at government universities (UAEU, Fatima College, Khalifa University, Zayed University, Abu Dhabi Polytechnic and HCT) OR private universities. NB: Students must complete the EmSAT before applying for National Service. What will the EmSAT scores be used for? → A medical report must be submitted for SEN accommodation for those with special needs. → Students without an Emirates ID must submit proper identification and an approved document explaining why they do not have an Emirates ID on the “contact us” page on the MOE website. NB: Currently, there is no information regarding Biology and Computer Science, nor is there a marking scheme for Arabic. As soon as these are issued, we will upload them. 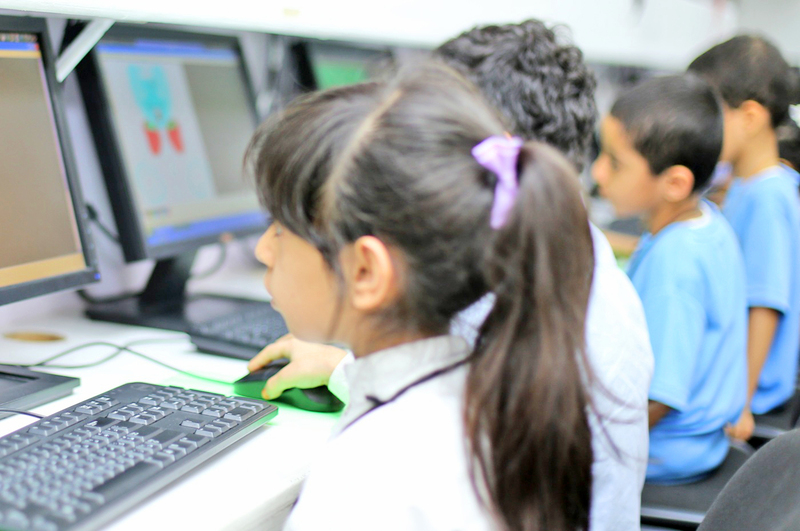 You may visit http://emsat.moe.gov.ae/emsat/EmSAT_achieve_en.aspx to get the latest information from the Ministry of Education. You must provide a documented and acceptable excuse on the “contact us” page on the website. This will be reviewed by a committee and if the excuse is not accepted, you MAY NOT RETAKE the test which could affect university admission, academic achievement (for ADEK schools), and scholarships. مسابقة في اللغة العربية بعنوان " بطل القراءة " للصفوف الأول الثاني الثالث والرابع بنات فقط " وذلك يوم الأربعاء الموافق 1/5/2019 من الساعة الثامنة صباحا لغاية الساعة التاسعة صباحا . نود تذكيركم بأن أخر يوم لحجز مقعد لطفلكم/طفلتكم للعام القادم 2019-2020 هو يوم الأحد 28-04-2019، يرجى تسوية مستحقات 2018-19 قبل إعادة التسجيل. في حال عدم حجز مقعد سيتم منح المقعد لطالب جديد من قائمة الانتظار. This is to remind you that the last day to re-register for next academic the year 2019-20 is Sunday 28-04-2019 and kindly settle all the 2018-19 dues before re-registration, otherwise seat will be granted to new students from the waiting list. 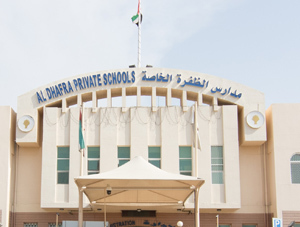 Kindly download the "Electronic Devices and Mobile Phones Usage Policy"
Al Dhafra Private Schools – Al Ain plan for the next academic year 2019-2020, includes offering choices for students between 2 or more subjects depending on the grade. Kindly fill up the form below to indicate your son/daughter choice. 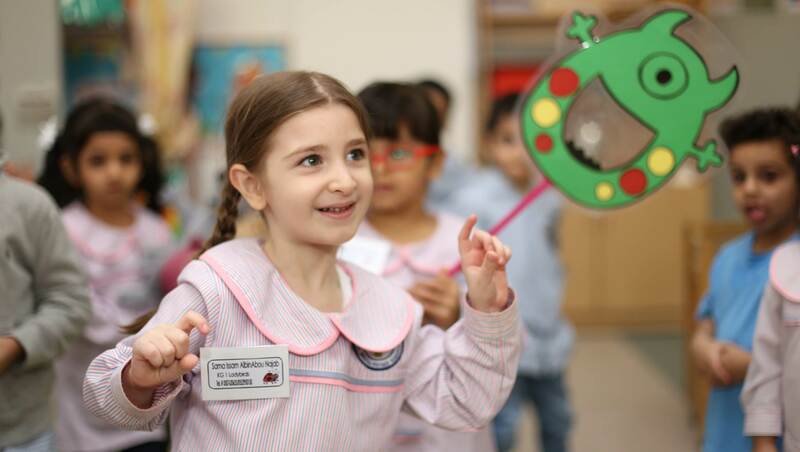 We are sorry to inform you that, there are no available seats for KG1, KG2 & Grade 1 Registration for the next academic year 2019-2020. There is no waiting list as well. We are kindly requesting you to fill out the ADEK Parents and Students Questionnaire for 2019 (2019 انطلاق استبانتي أولياء الأمور والطلبة للعام ).